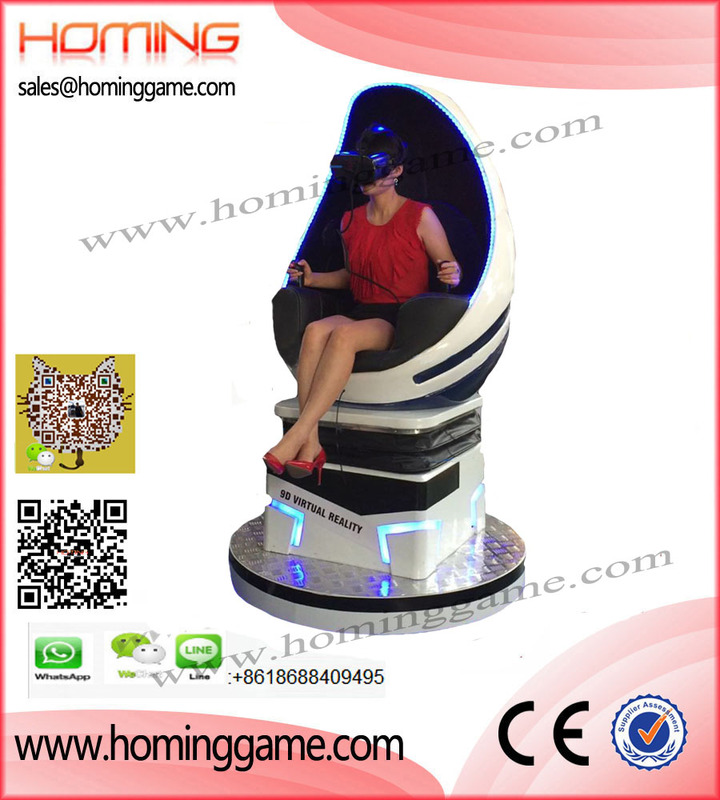 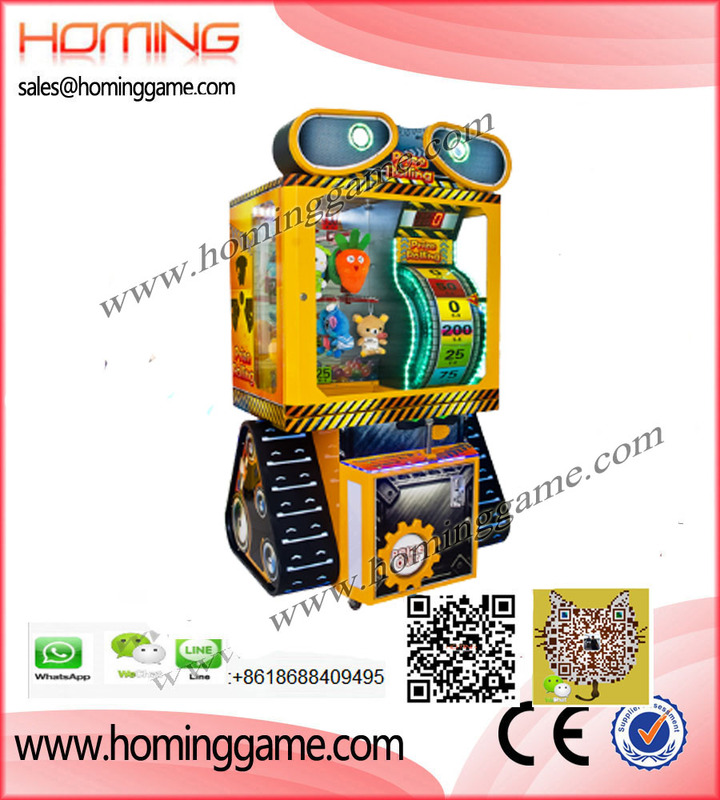 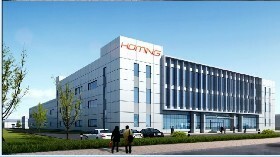 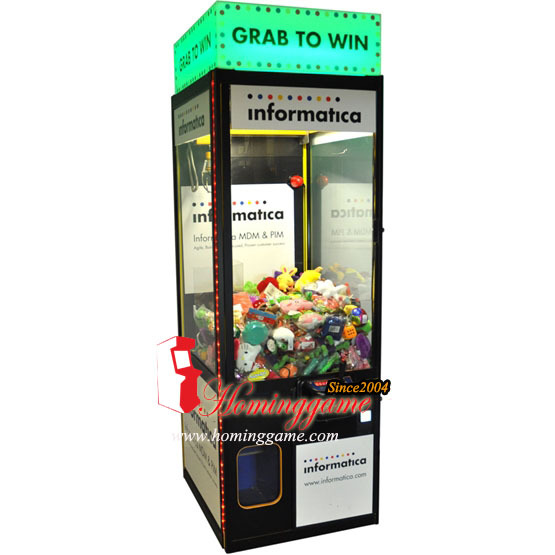 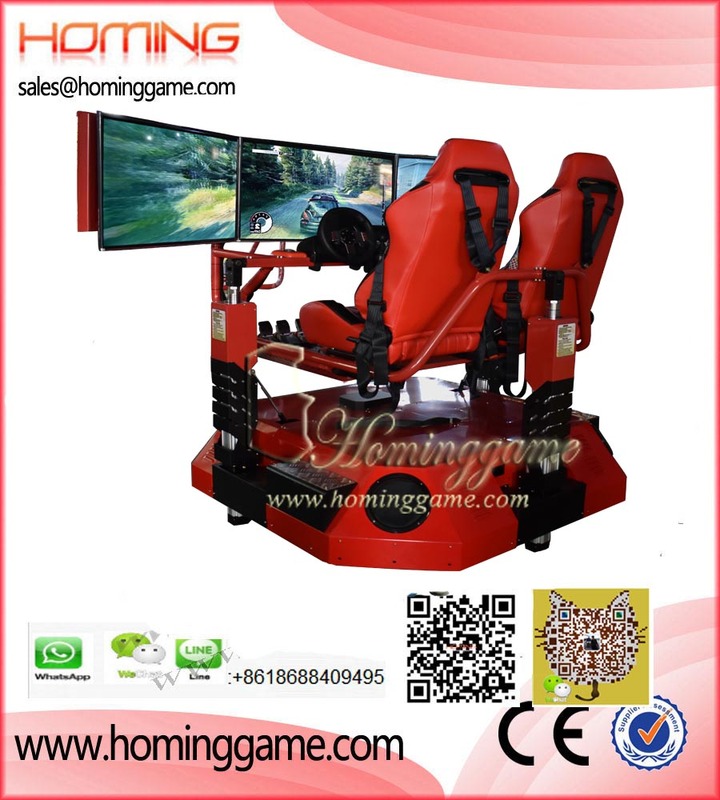 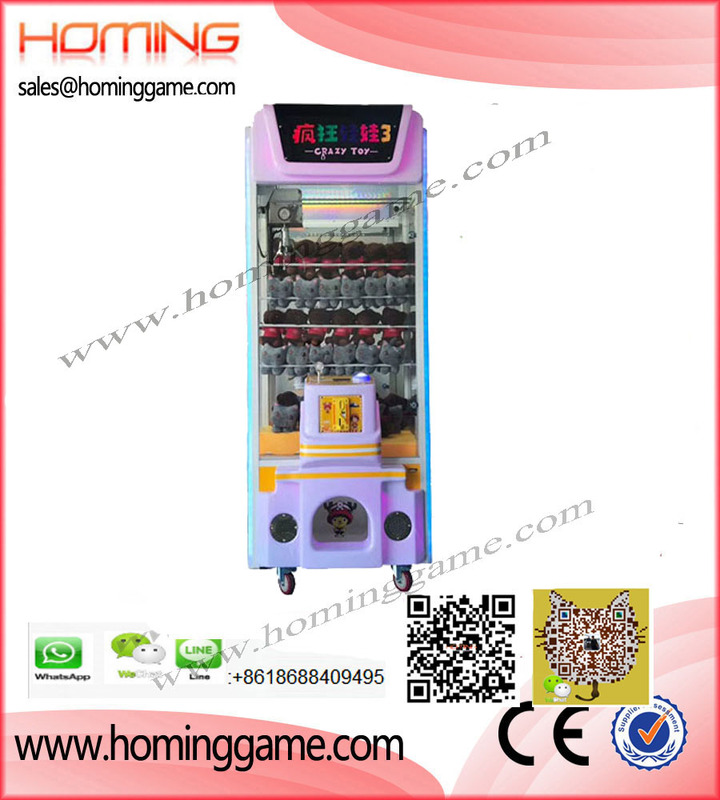 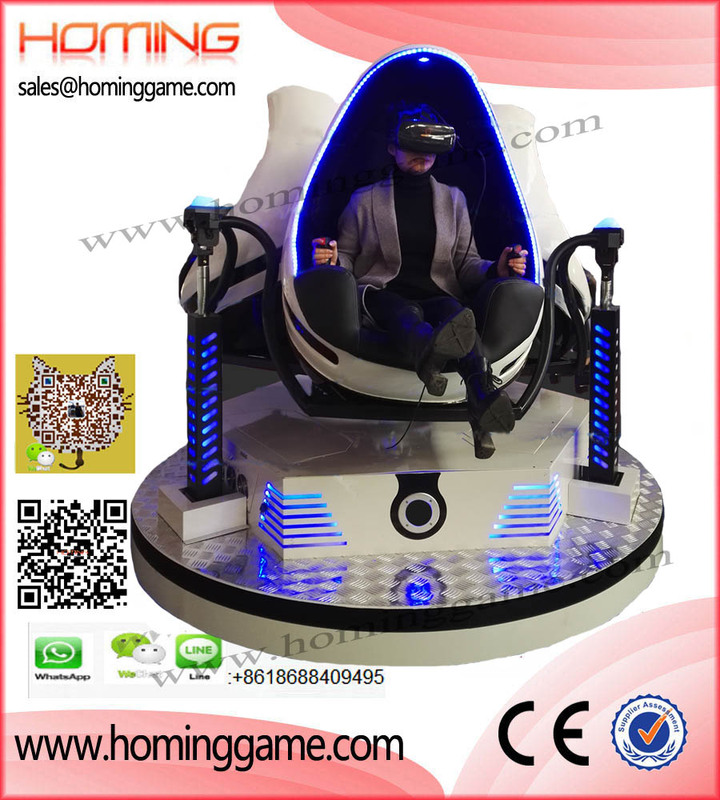 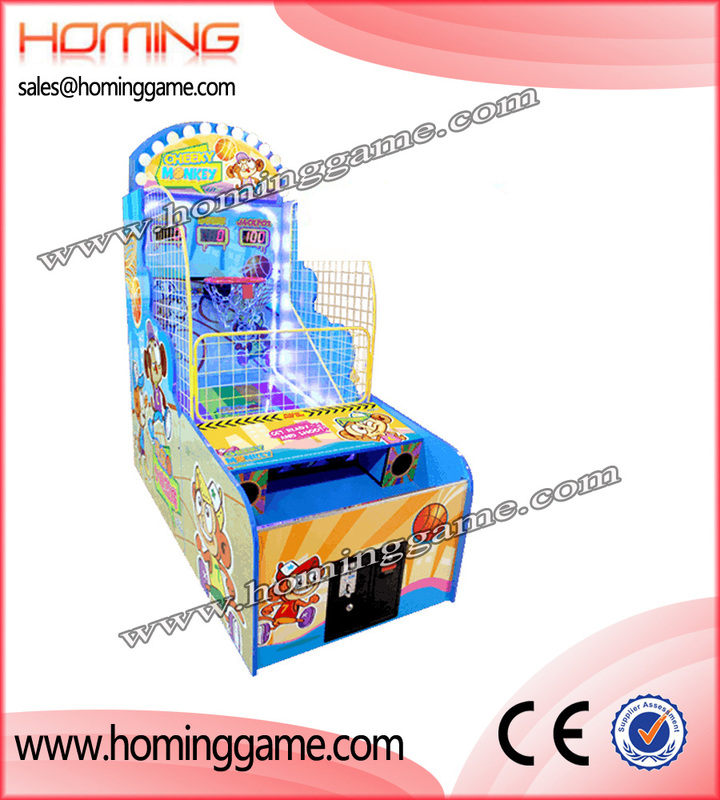 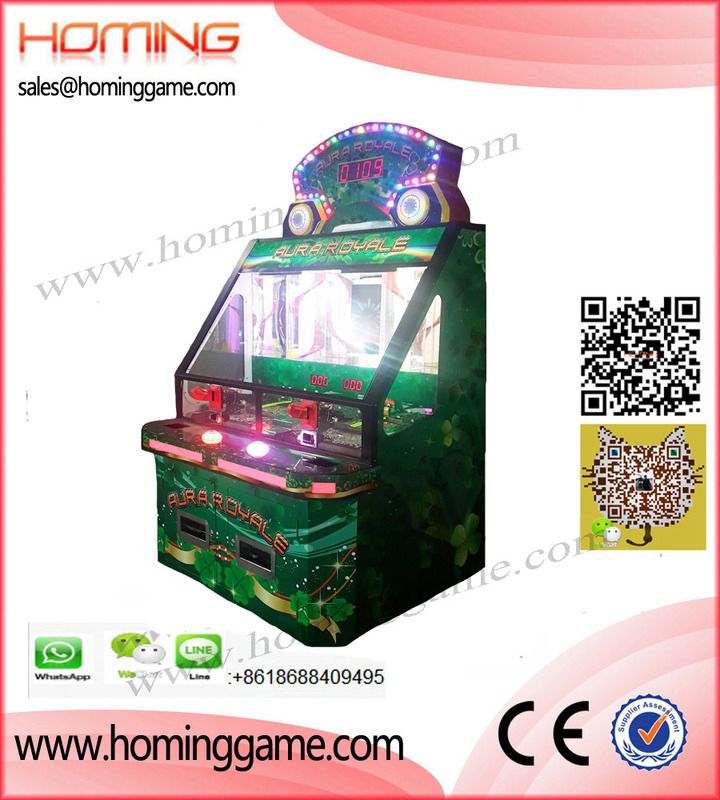 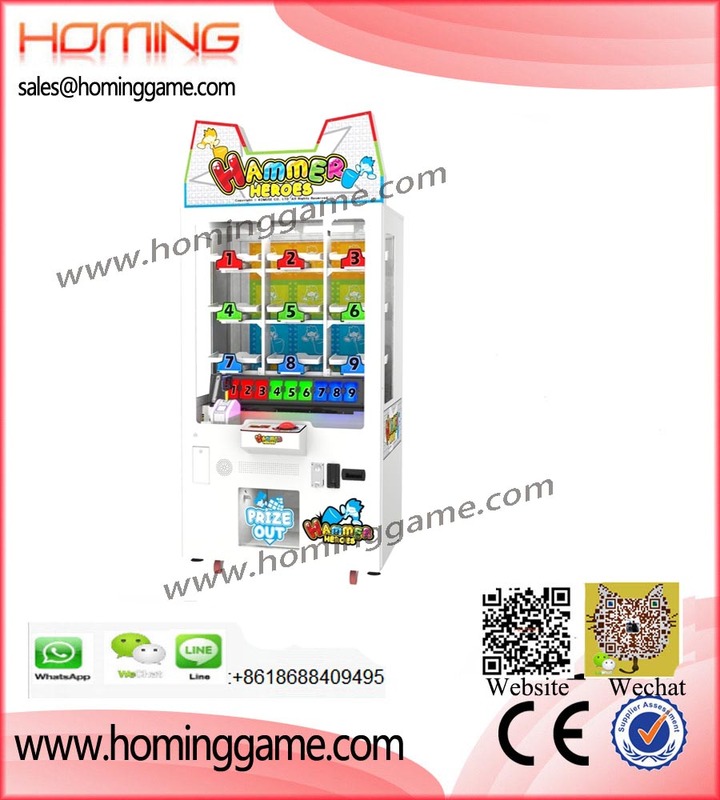 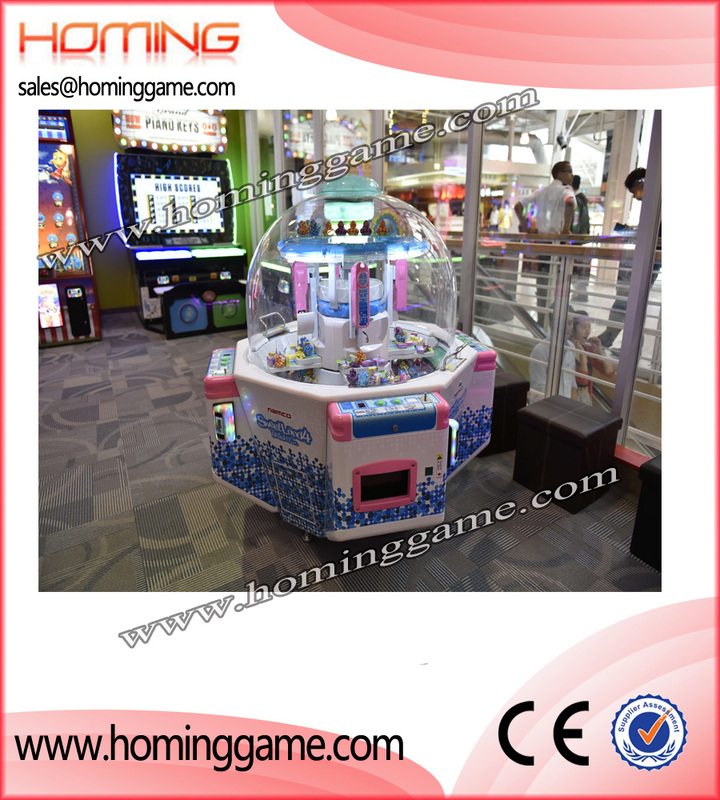 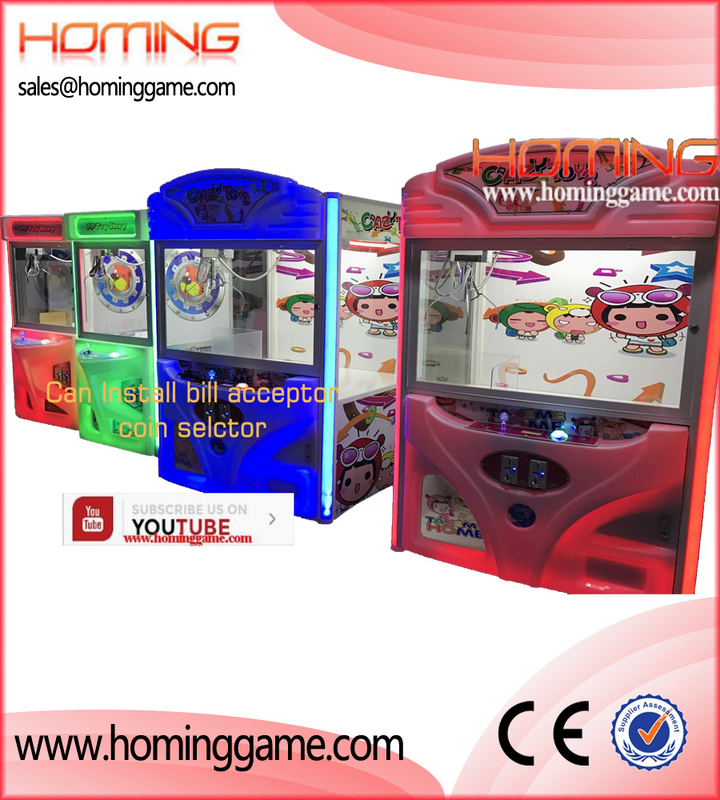 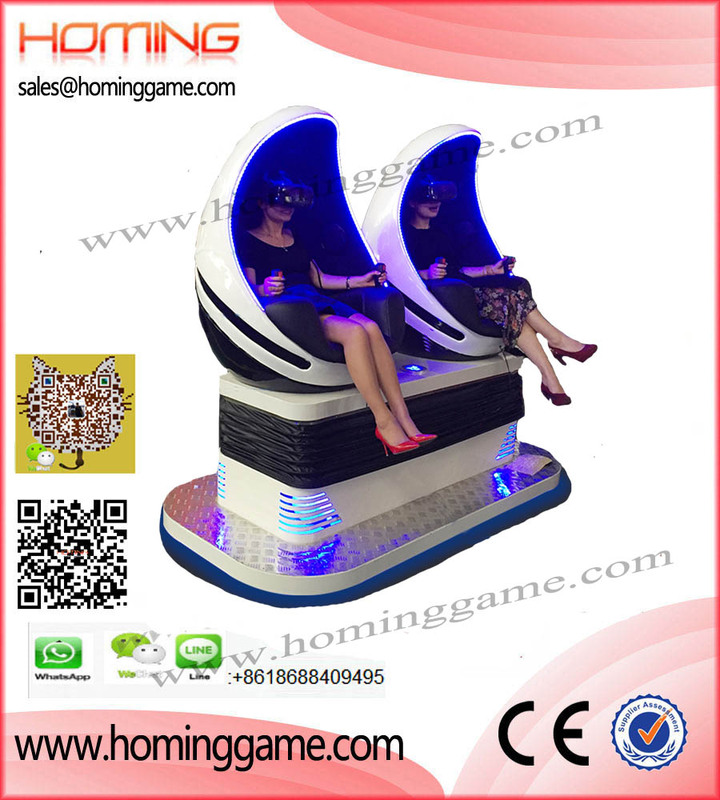 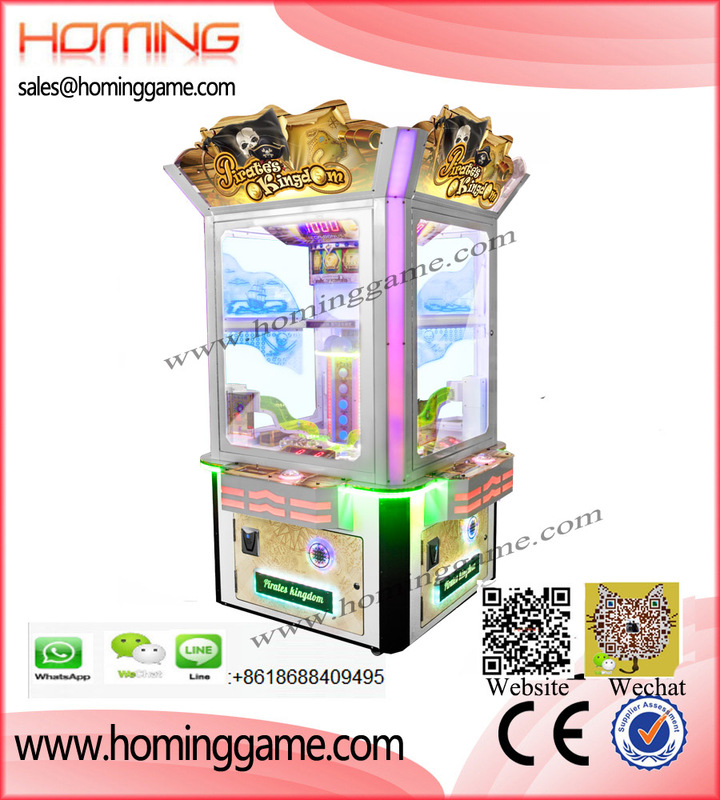 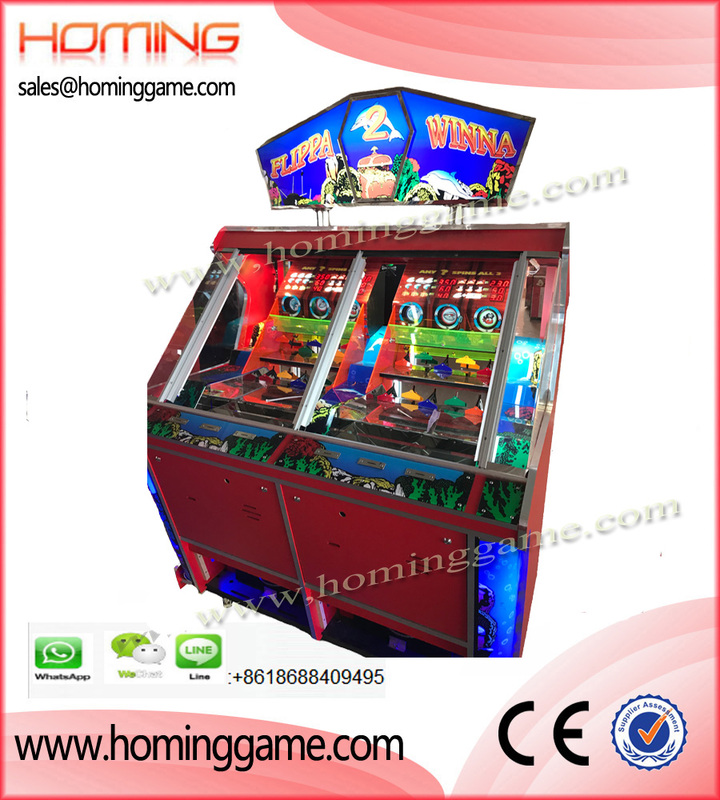 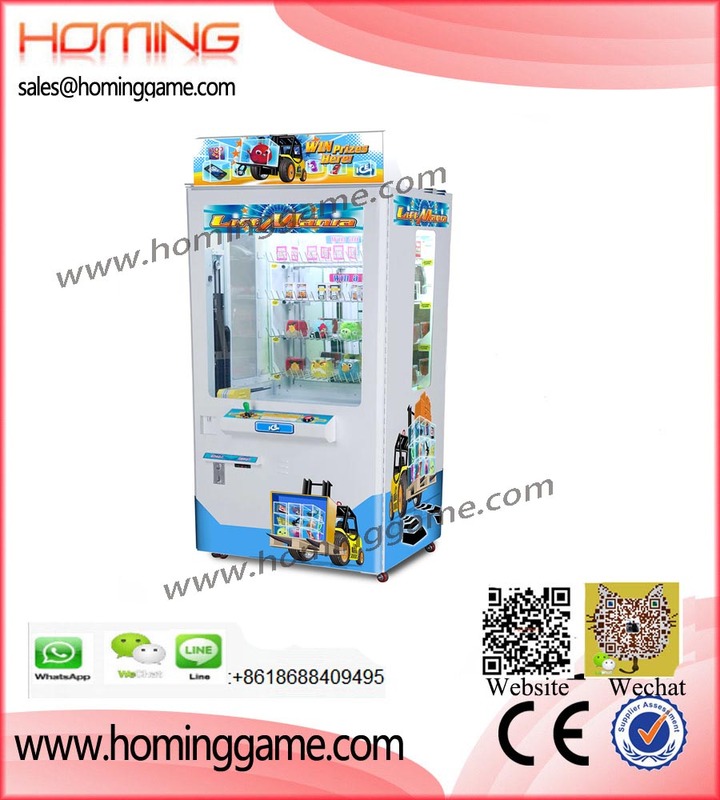 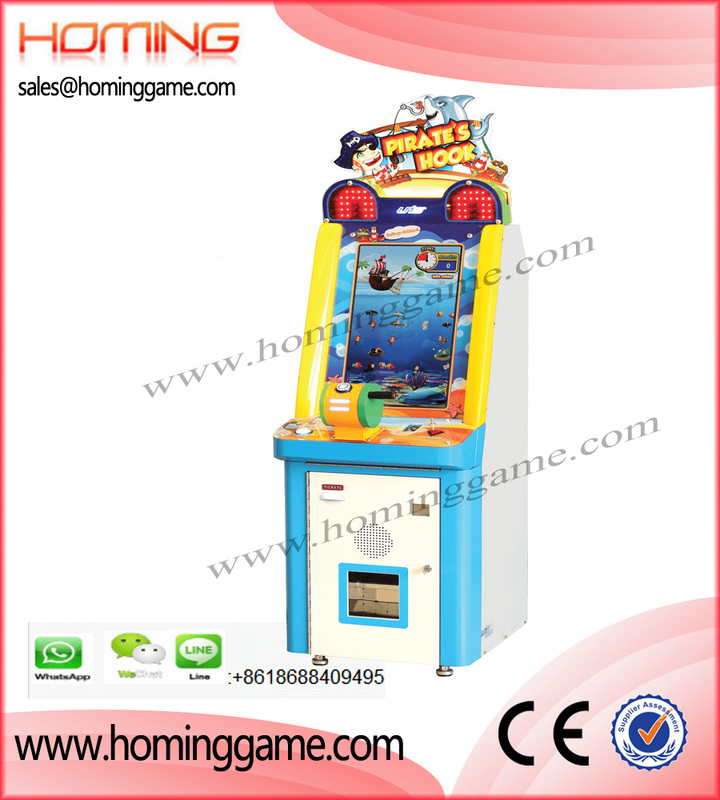 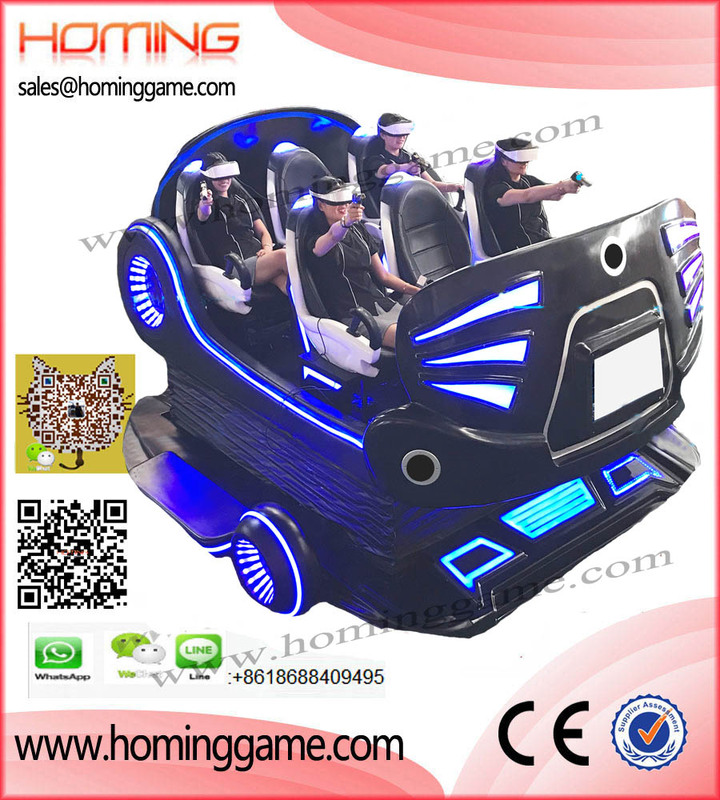 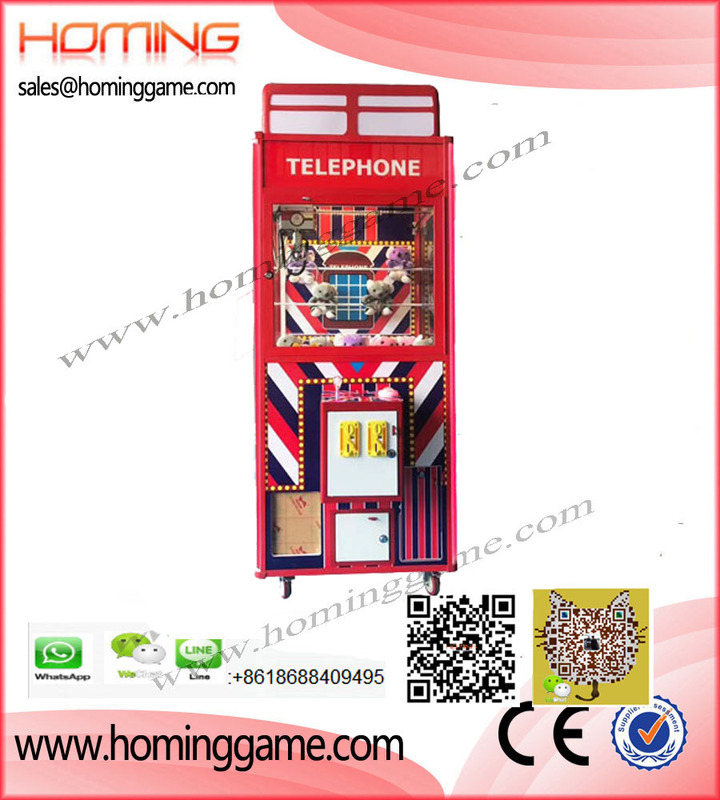 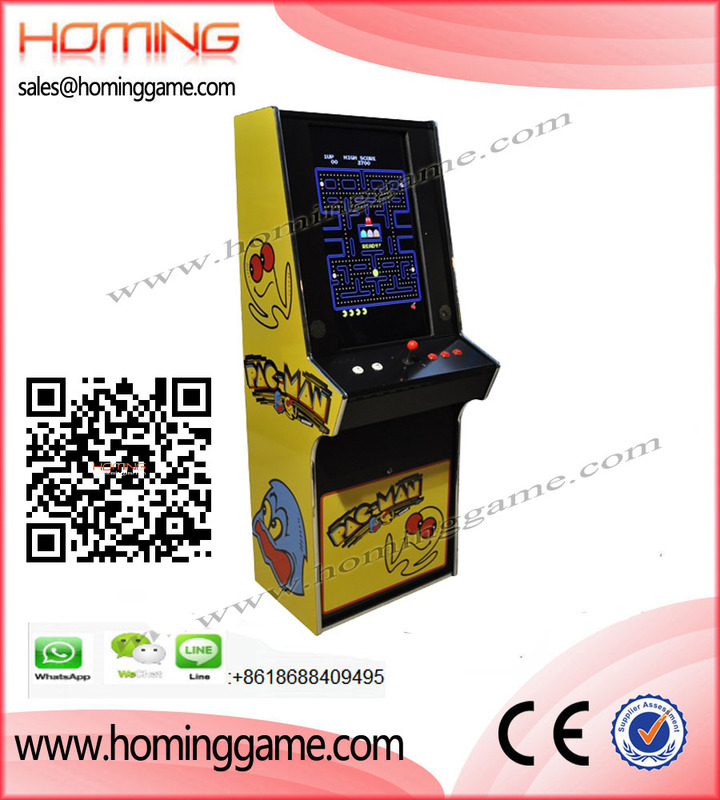 Homing Amusement & Game Machine Co.,Limited(factory) located in Panyu, Where is the biggest distribution center of game machines in China and specialized in manufacturing, selling and after-sale service of big electronic game machines, we provide with purchasing service of game machine,arcade game machine,electrical slot game machine,amusement park game equipment,simulator game machines, key master przie game machine,barber cut prize game,stacker prize game,5d mobile cinema theater,winner cube prize game,penny press prize,key point push prize game,redemption machine, prize redemption game machine,cabinet machine, crane and prize machine, kiddie rides and kids land , Fish hunter fishing game machine,outdoor game equipment,9D VR Game Machine,etc series Coin-Operated prodcuts. 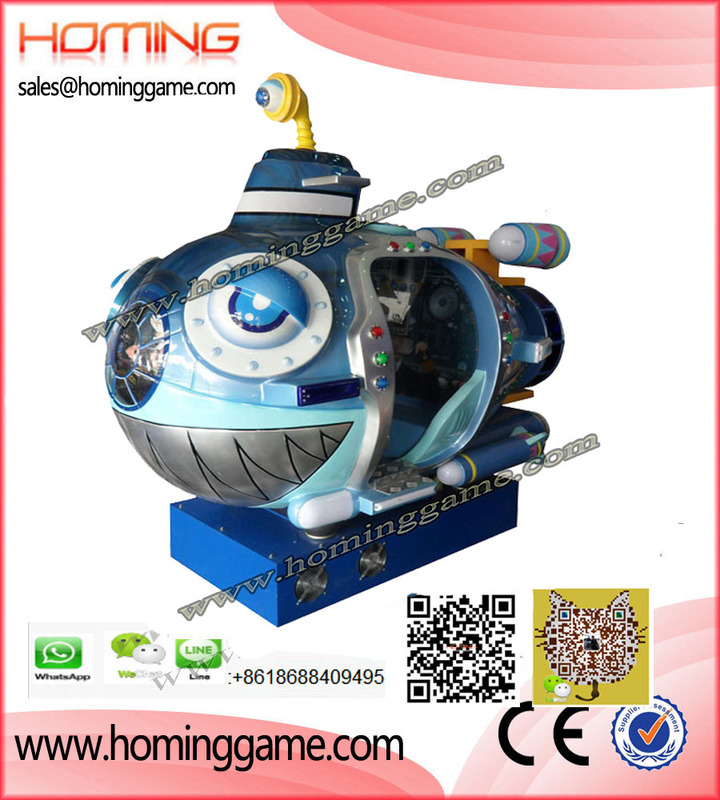 Most of our products have been well received at home and aboard,some of products have been got the CE or C-TICK certification.Our purpose is "Win your trust and support through our honest service. 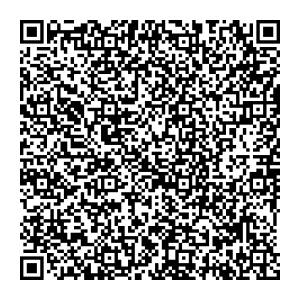 Achieve mutual-benefit and reciprocity. 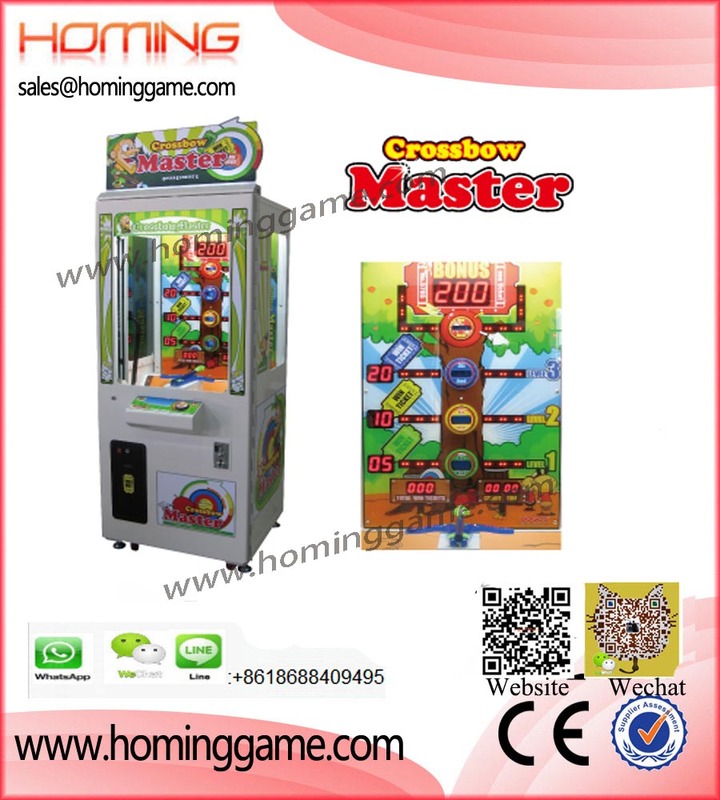 Creat win-win together.Welcome to cooperation!